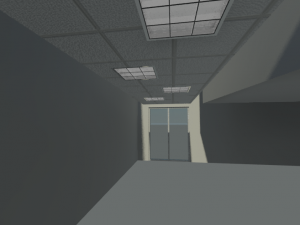 If had a nickel for every time someone asked me why Revit can’t render lights in the proper place on a tiles ceiling, I’d… well I’d be sitting back and writing these instead of writing these between work hours. Now, if I had a nickel for every time the person that asked me that told me they have never cracked open the Revit manual, I’d be writing these tips from my private island! Let’s not lie, we’ve all rendered something and seen this before. I’m looking at my 3D Preview, everything looks great. WHAT HAPPENED TO MY CEILING TILES!? Yeah, you know it. 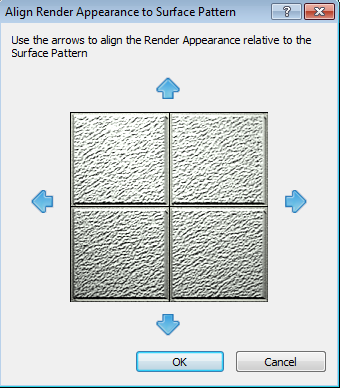 Did you know there’s a way to align the render materials? What if I told you it’s less than painful to do this in 2010 (sorry, 2008 is a bit more extensive process if I remember correctly)? I’ll even show you! This is all done from the materials setting dialogue. 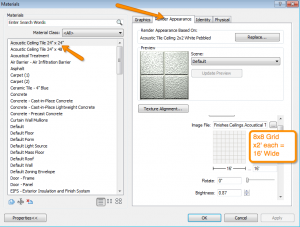 Find the Material containing the texture you wish to align. 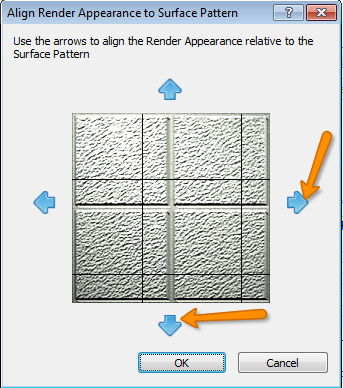 Here you can align the texture map on top of the surface pattern (see why the sizes need to be set up correctly now!?). Click OK a few times, and try that render now! 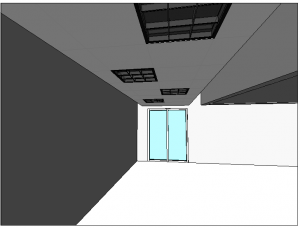 Assuming you set your lights up corectly in your RCP you should now see your lights rendered in the correct place! Thanks again for stopping by! I sincerely hope you learned something from this tip. Feel free to comment and give feedback. 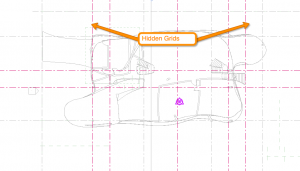 Stop by again, for the next Revit TotD! 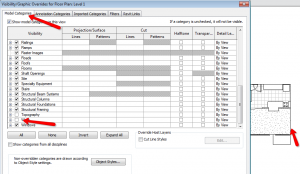 Revit TotD – 2.22.10 | Save the trees, use DWF Markups! With the environmentalists on the rise again, it’s more important than ever for us architects to try to save as many resources as possible. We all know how much of a paper hog an average size architecture firm is, much less the large ones! Here is a process that I push in all offices that I work in to help do their part in environmental responsibility, PLUS a few efficiency benefits to boot! 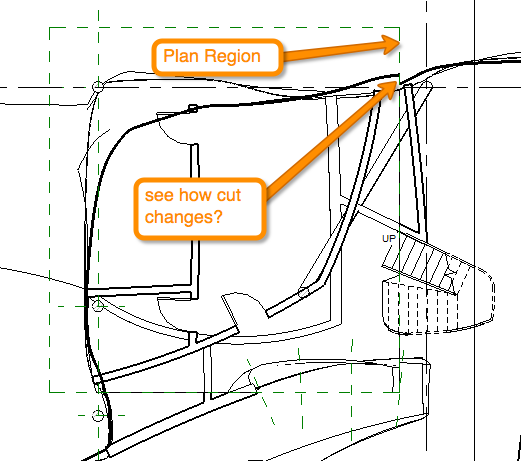 Using DWF Markups is ridiculously easy considering how powerful of a tool it is. Let’s take a look at the process. 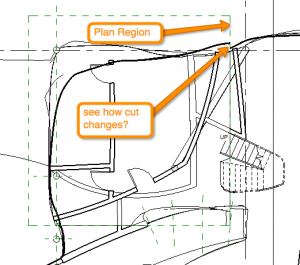 The first thing you need to know about the process is that markups only work on DWFs that are exported from Sheet views in Revit. 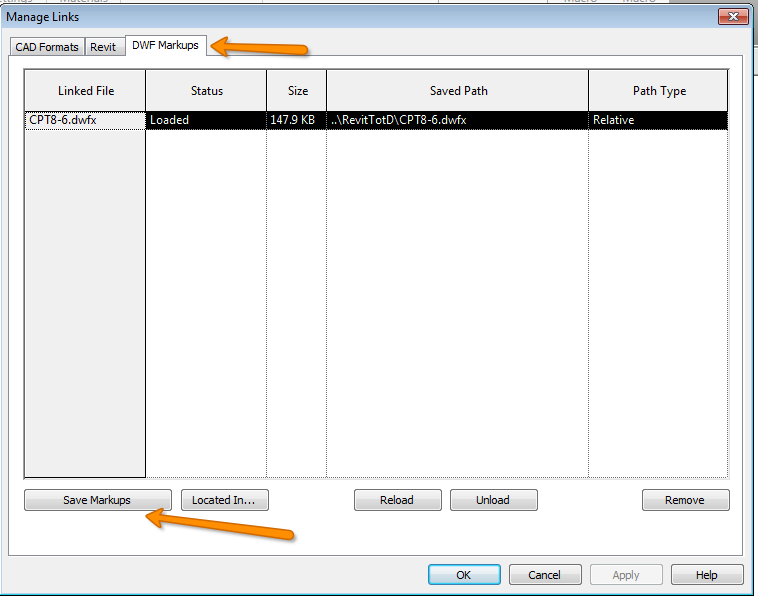 While this tip does not go through the export and markup process, I can assure you it is very simple. 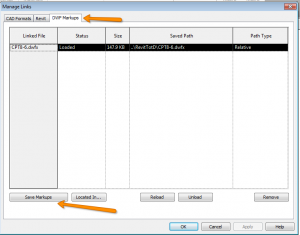 Once you have a DWF marked up and ready to be used in your project. 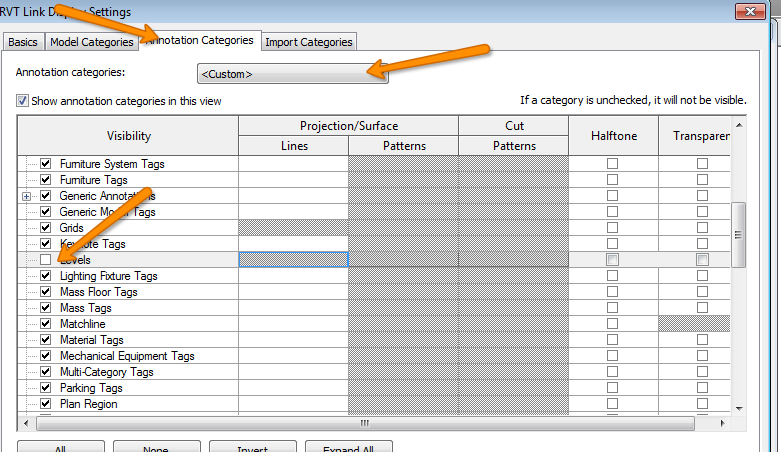 Go ahead an import it back in to your sheet view. 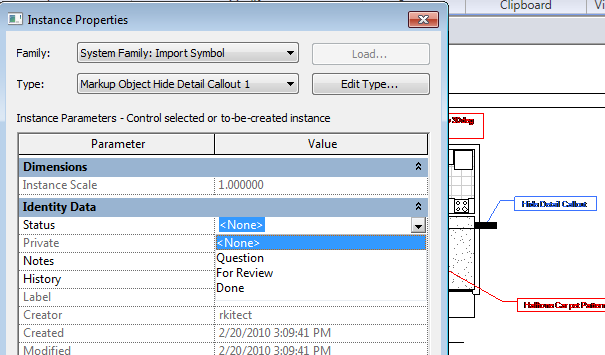 Note that you do not have to be in your sheet view to import the markups, as the linking dialogue tells Revit which sheet in the DWF belongs to which sheet in Revit. 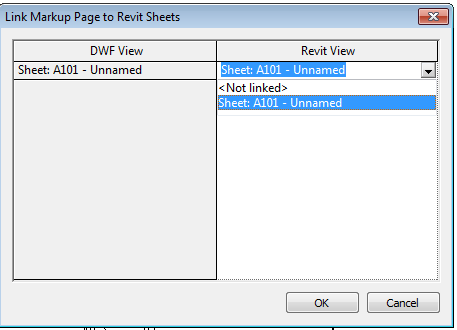 Once you have the DWF sheets linked up to their respective Revit sheets, click OK to load the Markups. You can now see any markups that someone has placed in the DWF and how they correspond to the sheet. Each markup is an individual object with its own properties. 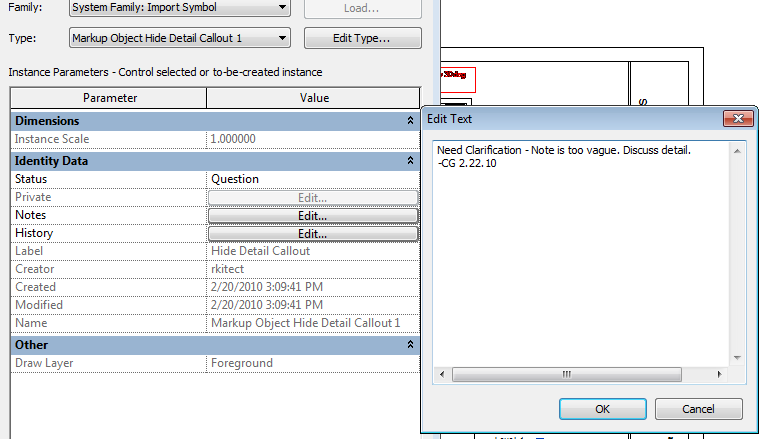 You can see in the properties that you can change the status of these markups to either Question, Needs Review or Done. ..and you can see who has worked on this markup in the past as well as who created it to begin with. There you have it. 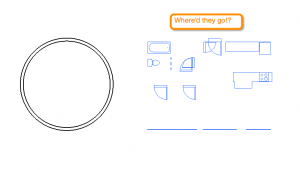 A very easy to use tool, with very powerful implications. A great way to save on paper, keep track of your revision process and efficiently review your projects! Thanks again for stopping by. Please feel free to comment and I hope you come back for another tip of the day! Hopefully, by this point, you know that you can simply enter a length to determine a wall or line length, or really anywhere you can input a dimension. Simply type 100′ and hit enter et voila! 100′ of whatever you were placing. Did you know, however, that you can do the same thing but with formulas!? 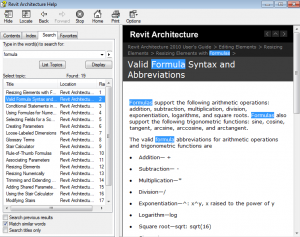 You can use any formula context that revit allows. 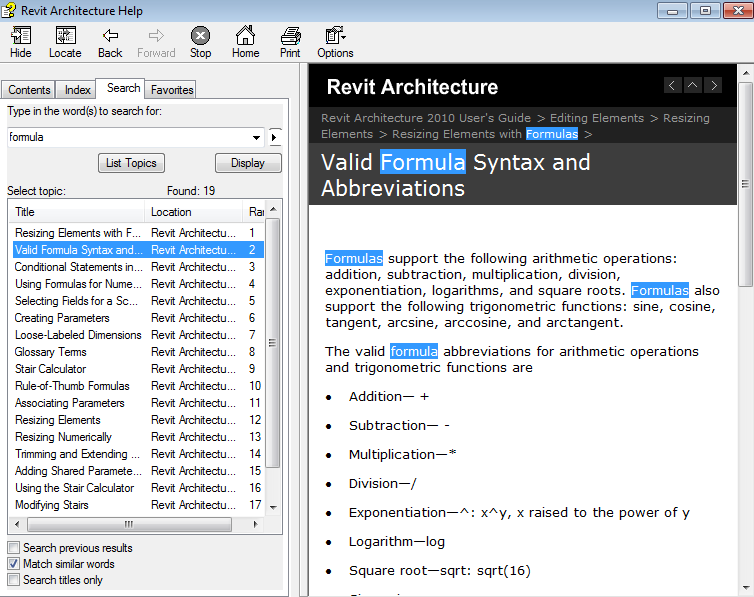 I would suggest searching in help for “formula” to find out the terms and syntax that you can use. Like I said, simple and quick, just like we like it here at Revittotd.com! Hope you learned something, and thanks for stopping by. Hope to see you again soon! What’s this? I’m keeping my word? Two tips in one week?! Well, don’t let it fool you. I cheated. I wrote these 2 days ago 🙂 So let us continue on and wrap up this little lesson on linked model visibility. First I want to thank my Buddy Gerry Hogsed for letting me use his house design. It is a project that he copmleted in school studio, and received VERY marks with! So last time we talked about the easy ones, By Host and Custom. If you need a recap, click the Previous post link. 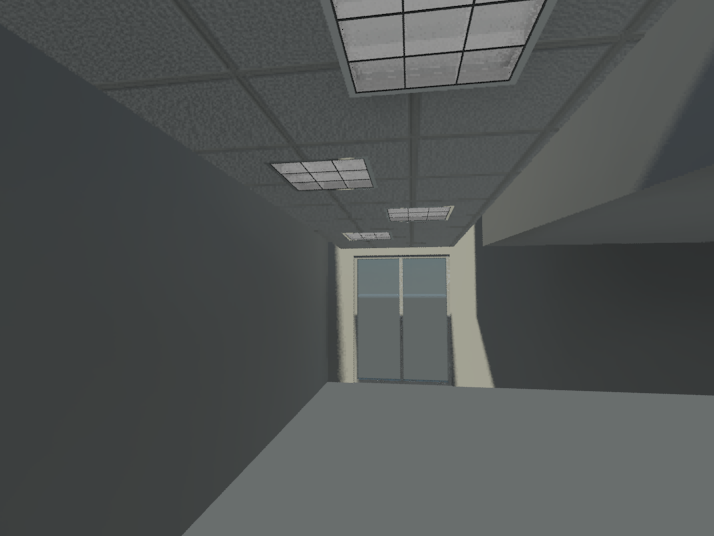 So lets say you have a project where you have two sections of a building in one view. 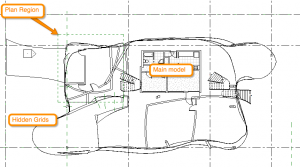 The second floor level in your main model is at 10′ AFF and the second floor in your linked model is at 15’AFF. How do you get them to look right in a single view? This is where By Linked View comes in. Essentially we set the view up IN THE LINKED MODEL before loading it in. Let’s take a look at how this is done. So obviously, the first step is to set up your views in the linked model. This includes VG, View Range, Plan regions, etc, etc. Whatever you do in the view you are linking, is what is going to show up in the main model once you link it in. 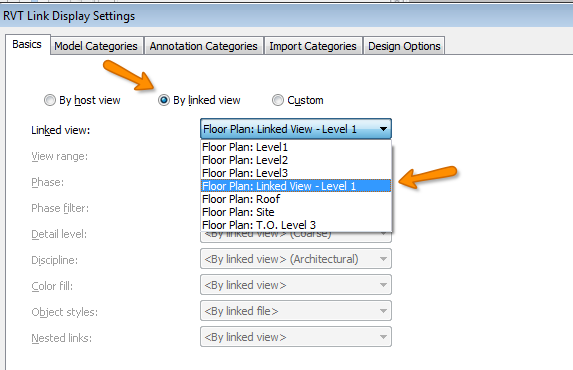 Be sure you name your view accordingly, IE: Linked View – Second Floor. You’ll see why in a minute. Don’t rename the current views you are using. Instead duplicate them (with detail if needed) and name them accordingly. 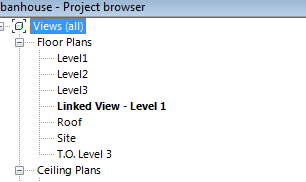 Once the link is loaded into your model, summon the View Graphics dialogue (‘VG’), and head to the Revit Links tab. 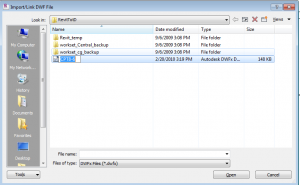 Change the Display Settings to By Linked View. We now have an option to select from a drop down box. If you drop that down, you’ll see that there are some views here to choose from that are in the Linked model. See now why we named our view accordingly? Can you imagine trying to guess which one it was in a large model? 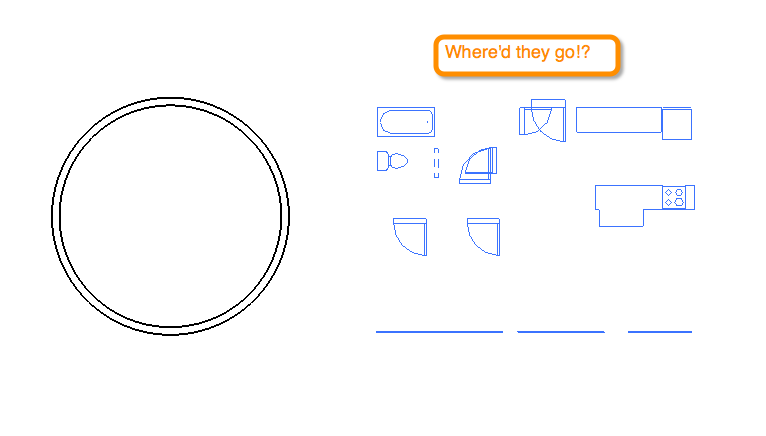 Select the correct view, and click OK a couple of times. We can now see that our linked model now behaves just like the view we set up in the link. Why do this over Custom? Well, Custom only allows you to set things such as category visibility and overrides. By Linked View, as you can see, allows us to control View Ranges, Plan Regions, etc. 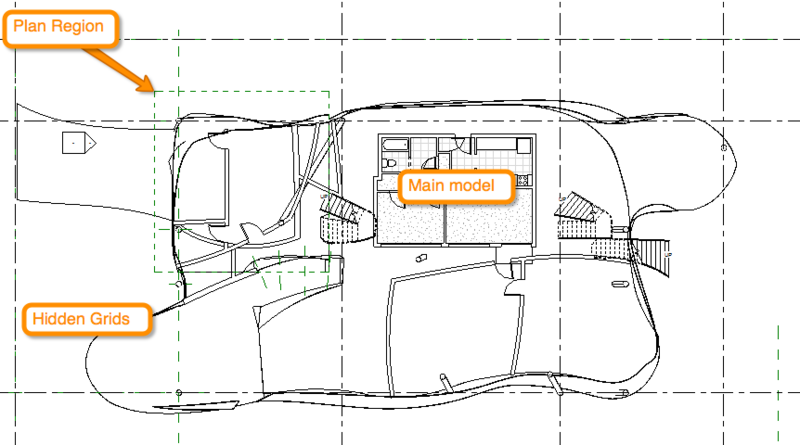 Everything that we can control in the view of the linked model, can be transferred to this view using By Linked View. Yes, I can hear the gears turning now. You see why I saved this gem for last? 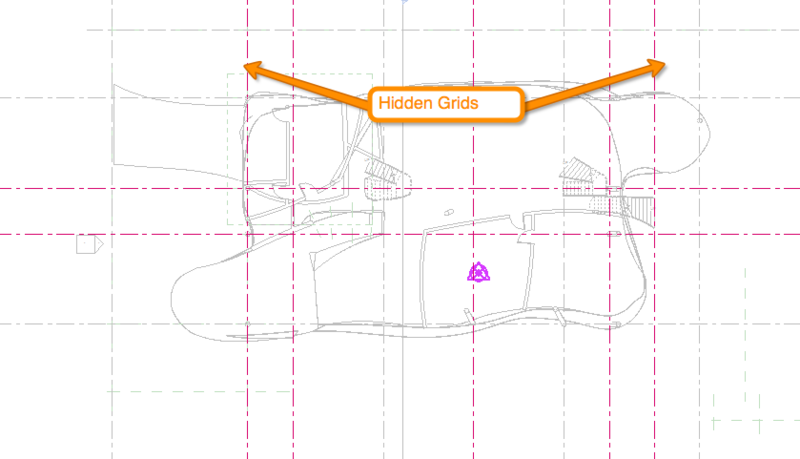 I hope you have taken something from today’s Revit TotD, and hope that it brings you back for yet another. Have a great day! I’m slowly but surely trying to recover from moving and settling into a new job. I’m having to force myself to sit down and make time for RevitTotD, but I’m glad I do it every time that I do! This week, I’m going to have 3 tips… that’s all there is to it! Baby steps, baby steps! 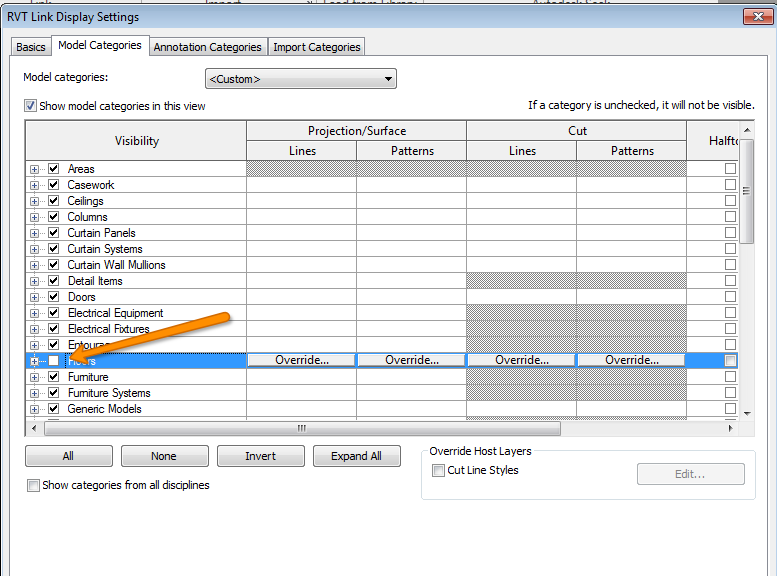 There are three types of visibility graphics control for linked models: By Host, By Linked View and Custom. 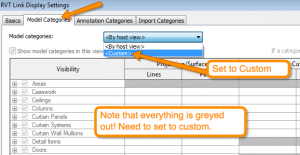 In this tip, I’m going to cover By Host View and Custom. 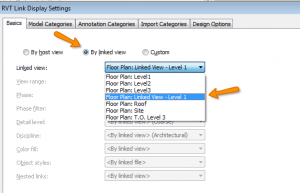 Part 2 of this tip will cover the By Linked View option. 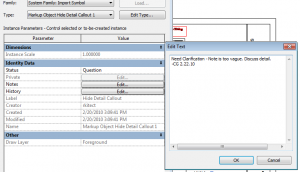 By host view is by far the easiest way to control your graphics. It’s as simple as turning categories in your main model on and off as you normally would in the VG dialogue. If you want the walls in your model AND linked view to be hidden, simply turn them off the in VG dialogue. 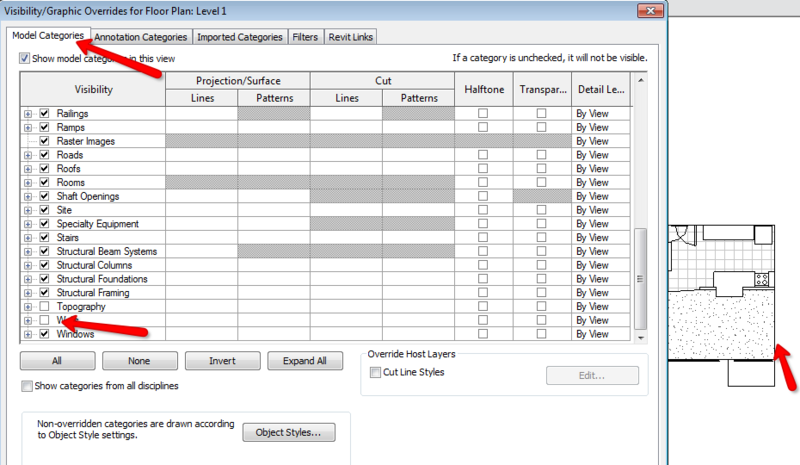 Depending on the category you want to control, go to that respective tab (walls and floor = model categories, levels = annotation categories) and set those categories to Custom as well. Click OK a couple of times and see the results. 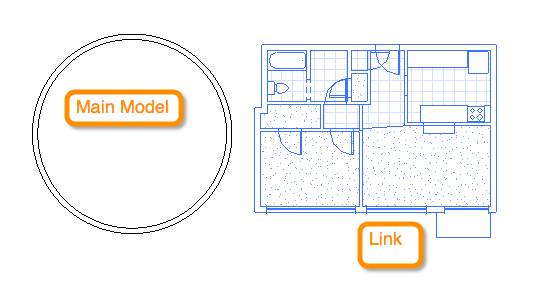 Notice our main model walls are visible while our linked model walls are not. Same concept applies to the Annotation Categories. 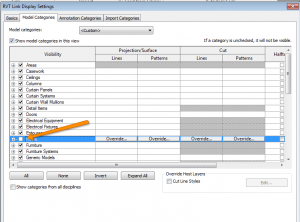 Let’s say you have redundant levels in your linked model and don’t want them showing up in your main model. Same as above, but simply go to annotation categories and turn off levels. Well, that was quite a mouthful for one tip! 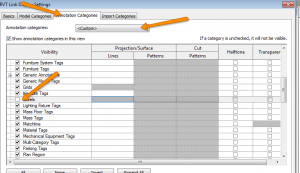 So, mull around on that for a day or two, and then come back for part2 of this tip when we talk about the By Linked View options which REALLY let’s us customize every bit of the linked model. 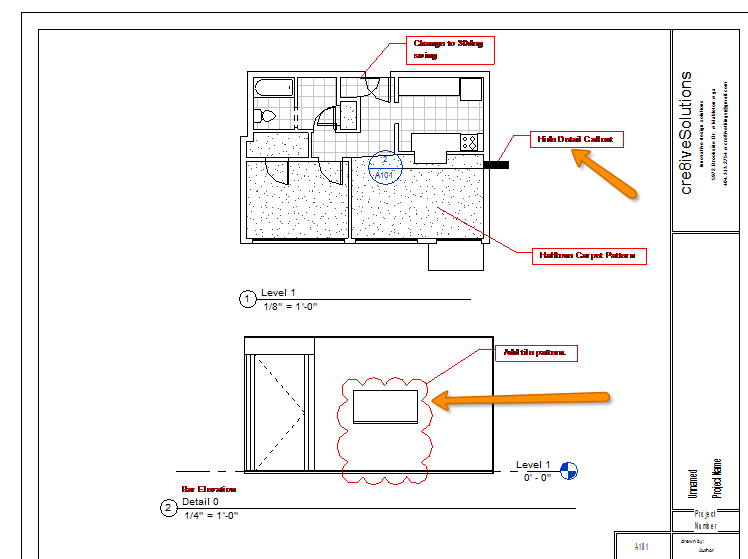 Thanks for stopping by, and I hope to see you again for yet another Revit TotD! You may be prompted to enter a new nick name if someone else is already using that nick name. 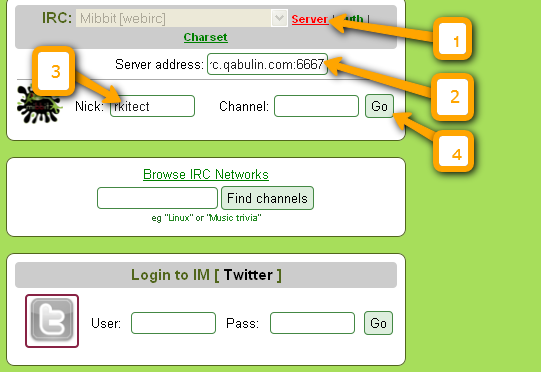 The server will automatically place you in a chat room called “#TheLounge”. 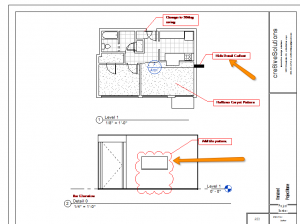 Anything goes here really, including Revit talk. 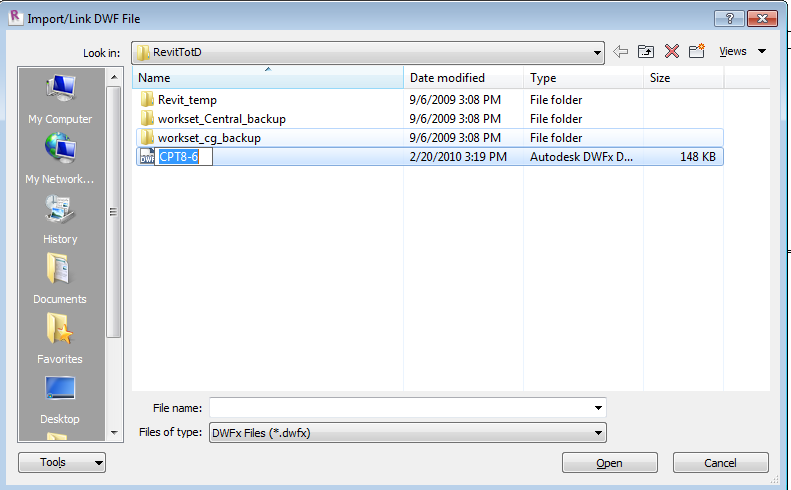 However if you feel that you need less banter and more Revit, there is always the /join #Revit command that will take you to the #Revit chat room where only Revit talk is allowed. I can’t guarantee that live, hot, local girls are ready to talk, but I can guarantee some quick answers to your most difficult Revit questions. Hope to see you there soon!